The term “personal data” refers to information that is expressly collected and used in order to determine your identity. This includes your name, your postal mail or e-mail address, for example. We store personal data in addition to access data only if you have provided them to us of your own free will, for example when you register with us, or when you take part in a survey, contact us to identify an appropriate partner for your needs, or subscribe to a newsletter. Personal data will be used only in the scope in which this is necessary, and only for the purpose that you have approved or that is legally admissible. 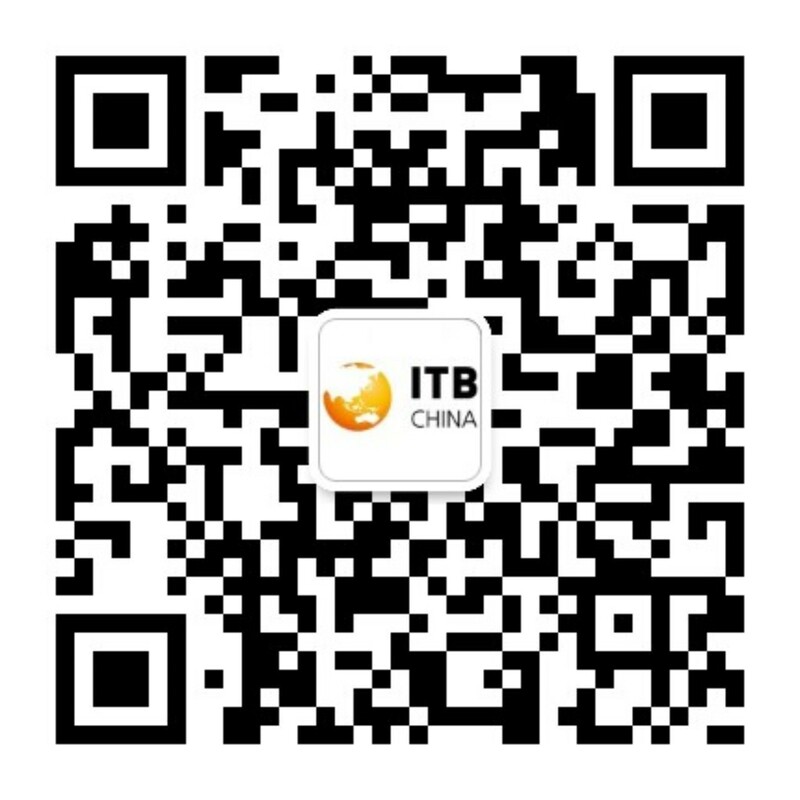 In order to enable us to comply with our contractual obligations, we will sometimes forward your data to partner companies of MB Exhibitions (Shanghai) Co., Ltd., who will then process these personal data on our behalf. These services include, to cite some examples, ticketing services, construction services for stands and catalogue entries. Data will not be forwarded to third parties in any other way unless you have expressly agreed to this being done, or unless statutory provisions place us under obligation to forward them to public authorities. As a user, you have the right to obtain information as regards to your personal data that have been stored, at no charge, if you request. Additionally, you are entitled to have these personal data corrected, blocked and deleted in accordance with the stipulations of the law. Some of the websites operated by MB Exhibitions (Shanghai) Co., Ltd. will contain links to other websites or will otherwise tie in with them. While we use appropriate care in reviewing these direct links, MB Exhibitions (Shanghai) Co., Ltd. is not responsible for the content of the websites to which we have set a link. Exclusively the provider of the website to which a link was set will be held liable for illegal, erroneous or incomplete content as well as for damages resulting from the use of such information. Moreover, MB Exhibitions (Shanghai) Co., Ltd. is not responsible for the content of websites providing links to our pages. MB Exhibitions (Shanghai) Co., Ltd. reserves the right to modify the present data protection guidelines at any time, subject to the requirements under data protection law.